Apex Network Services Inc provides a wide range of services including Voice And Data Networking, Structured Cabling and Wireless Video And Data Networking for businesses in the Miami, Fort Lauderdale and Palm beach area. Phones are indispensable in the information and communication age. Even in this era of computer based communication systems, everyone uses a phone, most of us on a daily basis. 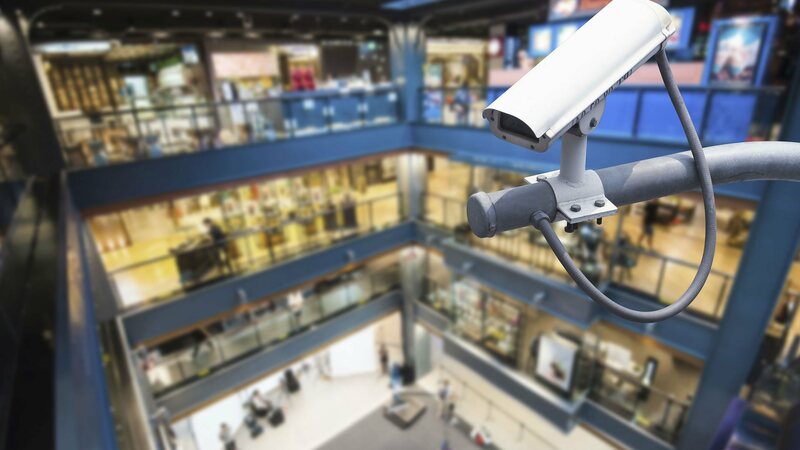 We can't even go to the store or out of the office without cellphones anymore. Whether in the office, at home or while out on errands, everyone needs to use a phone at some point. Apex Network Services Inc has been installing phone systems for years throughout the Miami, Fort Lauderdale and Palm beach area, and we are experts at troubleshooting and upgrading them as well. Our skilled technicians have the knowledge and experience needed to install even the most complex network of phone systems. Installing a phone system that fits your needs and desires and is more complicated than it might seem, even if you think it might be a simple project because you are only considering installing a small network within your own home. Getting phones to interact with other systems and setting them up so that they do what you want them to is tricky if you do not have the proper knowledge or training. After they are installed, if a problem arises, it could literally shut you down. Whether you need installation or assistance, we're here to help. Specific phone functions aside, dealing with all the wiring when it comes to installing aphone system should always be left to a trained and experienced technician, like those working for us here at Apex Network Services Inc. A single faulty connection can lead to your entire phone system to work incorrectly, or worse, not work at all. The time and money you might spend trying to find the problem are in themselves reason enough to hire Apex Network Services Inc to install your phone system properly the first time around. For a business, down time can be devastating. Apex Network Services Inc is also happy to offer repair services for your existing phone system. 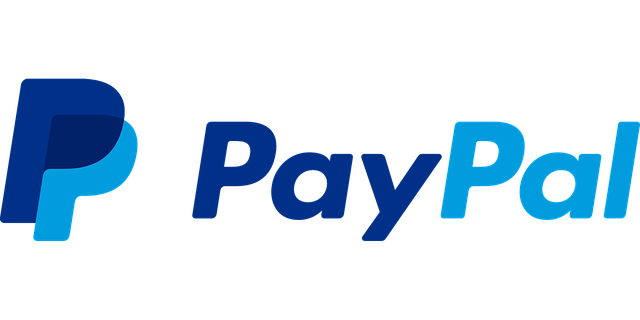 We keep an extensive inventory of parts and wires that are compatible with most any system, old or new. We can also handily upgrade the existing system or network you might have. Whatever your needs, be it a residential phone system or a complex commercial phone network, Apex Network Services Inc is here to assist you in a timely, cost effective, efficient manner. We look forward to hearing from you. Setting up your own data wiring or network cabling system is not only tricky, it can become very expensive if you are not familiar with performing the connections, or with how different systems interact with each other. In order to create an effective connection that yields the results that you are looking for, Apex Network Services Inc strongly recommends seeking the help of experts who will be able to set up your data wiring and network cabling connections in accordance with your needs and desires. It just so happens, we at Apex Network Services Inc are certified technicians. We can help. Apex Network Services Inc prides itself on its years of experience setting up such connections for large, multi-network companies as well as for smaller, single network family or individual units. We always take the time to listen to your needs and to set up a plan that not only works for you or your business, but that also uses the best components so that you know that your system operates in a cost-effective manner. Regardless of your budget or the size of your project, saving money and energy on network connections is always to your advantage. Don't let yourself get tangled in the many knotty headaches network cabling and data wiring can inflict. 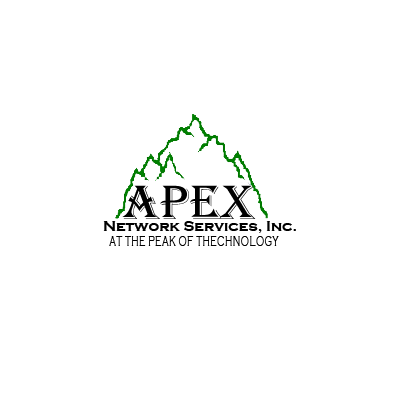 Let Apex Network Services Inc's skilled and experienced cabling and wiring experts take the guesswork out of your connections and create a home or business network that will enable you to share data and information in the only way that is right for you. Give us a call today for a free consultation – our expert technicians are waiting by to answer your questions and discuss all of your data wiring and network cabling needs.